The Kraken Set To Be Released On Dublin City! Planning a night out to celebrate the new college semester? Then it may be worth checking out the Kraken Rum Freaky Tiki pop up bar that is hitting Dublin. 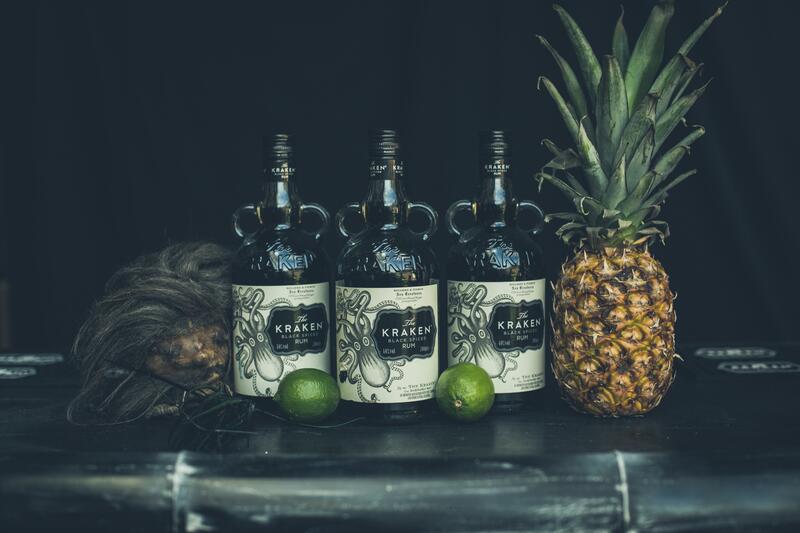 The exclusive event will pop up for two nights on 28th and 29th September, taking over Lock 6 on Canal Road to create the ultimate Kraken Rum Freaky Tiki experience. Patrons will be able to experience all the thrills that the darkness has to offer while feasting on tasty dishes and sipping terrifyingly tempting Kraken Rum cocktails. Guests will be treated to music by live DJs and a few other devilishly dark surprises throughout the night. Tickets cost €20 and include exclusive access to The Kraken Freaky Tiki Bar, three cocktails, including Kraken Rum’s signature cocktail, The Perfect Storm, and delicious food inspired by the darkness. There will be three sessions each evening and tickets can be found at Ticket Tailor. But beware, there will be a limited allocation available. Anyone wishing to get their tentacles on a ticket is encouraged to book early to avoid disappointment.